To begin with, produce content that is informative, interesting, and educational for your audience. Choose topics that you are an expert on which provide value to your viewers. 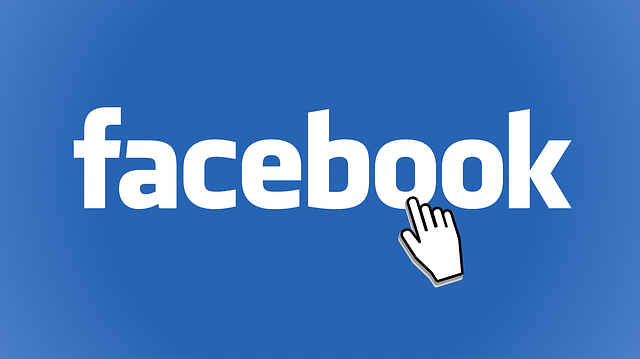 Join Facebook groups which are specific to your industry. Post up the links to your content in these groups. Don’t spam the groups with your content, post up the links on posts where the content you have created solves a problem. Always follow the rules of the group. This is one of the most important tricks on How To Increase Organic Growth On A Facebook Business Page. A tip is also to ask clients to give you reviews on your Facebook page, ask family members to do the same. This raises your credibility and provides social proof which builds trust for potential clients.Make sure that your content is ACTUALLY good quality. This means that you should run it past people who have had a lot of experience and expertise in your field and get their feedback. Any and all feedback is constructive to your growth and development as a content marketer, so embrace the feedback, good and bad. Invite your friends to like the page. Ask family members and friend to like, comment on and share your post where its relevant to them. Post about the page on other marketing Facebook pages. Request other content marketing sites and blogs to post and take content from your page. Post media content most of the time rather than just text content, as people tend to ignore textual Facebook posts. Request friends to like and share your fb posts. Create engaging content like polls and voting. As time goes on, likes ans shares will increase and this will fetch more people active on the page. Use SEO strategies which are feasible. Use other platforms like twitter, Instagram to drive traffic. If possible, at the initial stage, spend some money to increase followers. 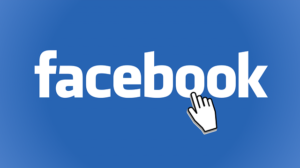 This was a short yet hopefully helpful article on How To Increase Organic Growth On A Facebook Business Page. If you have any further questions, don´t hesitate to ask them below!